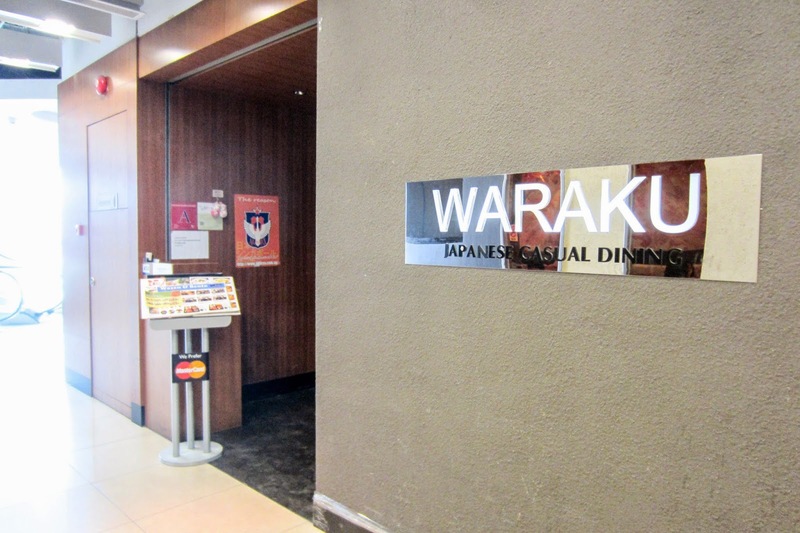 Located near the corner escalator of The Central is a popular well-lit restaurant, Waraku Japanese Casual Dining. The first Waraku outlet opened at East Coast Parkway in June 2000. Since then, it has been offering authentic Japanese cuisine to a loyal and growing following of Japanese expatriates and locals alike. The view from the restaurant is really beautiful. 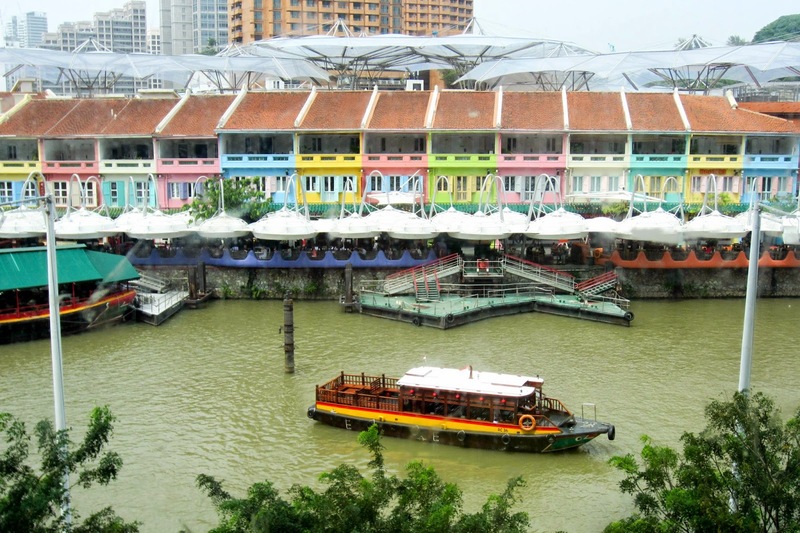 It's really relaxing to watch the boats cruise leisurely down the Singapore River while enjoying your meal. 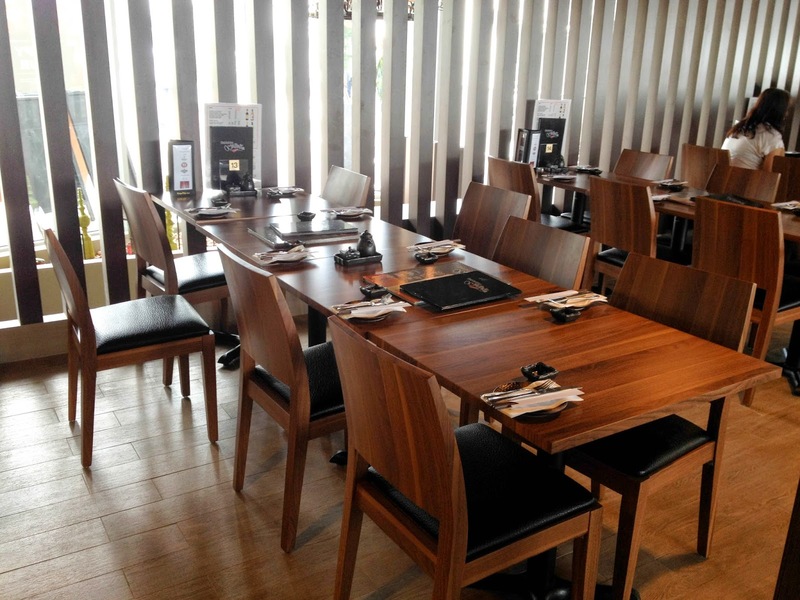 This is the interior of the restaurant, which can't be viewed from the outside. I definitely appreciate the privacy diners have, away from curious passers-by stealing a peek at what we are eating. 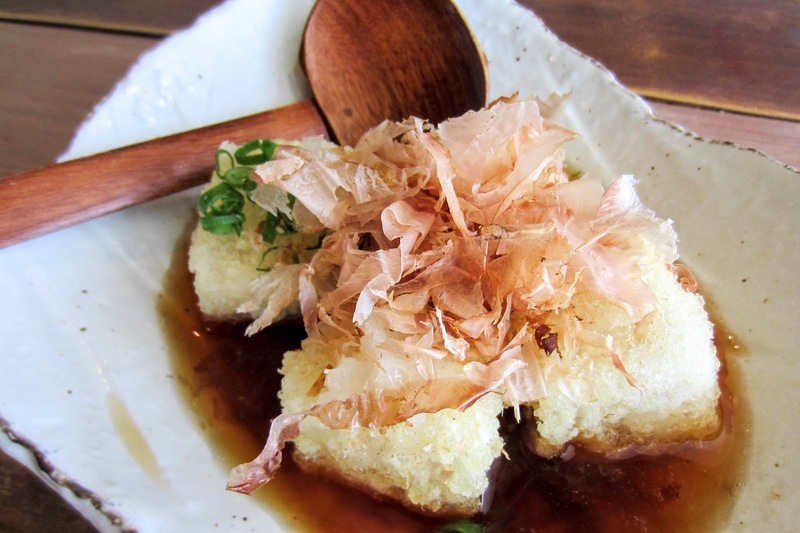 For starters, Waraku's Agedashi Tofu is a must-try. 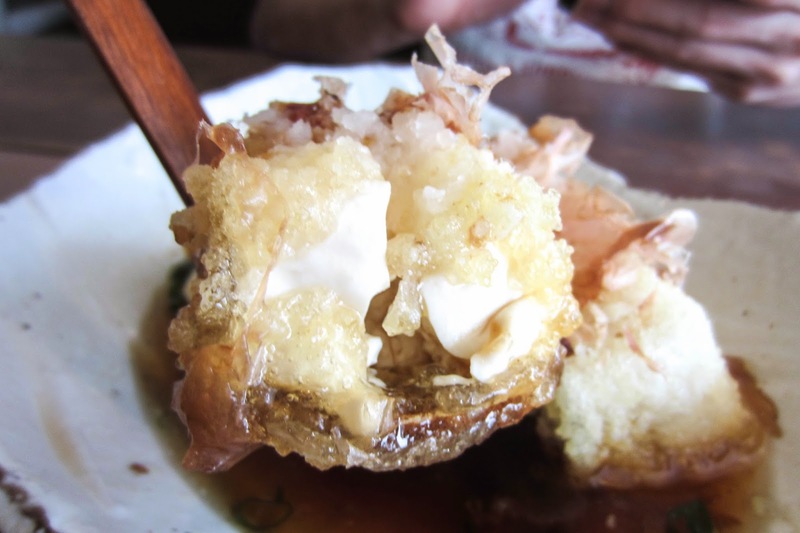 Soft and gooey on the inside and crispy on the outside, it comes topped with addictively umami bonito flakes. Do eat it quickly because it becomes soggy after a while. This potato mentai has a really oily sheen and strong buttery taste. 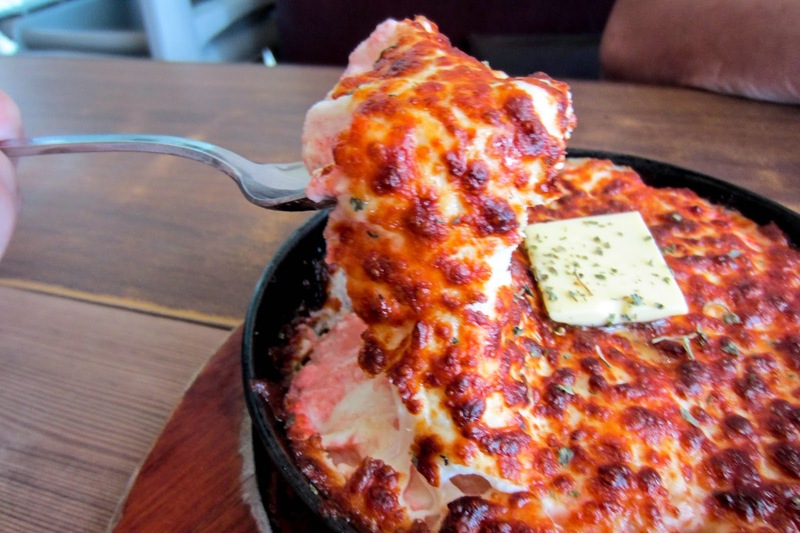 Waraku is really generous with the cheese, making sure every bit of potato is coated with the delicious oozy salty stuff! 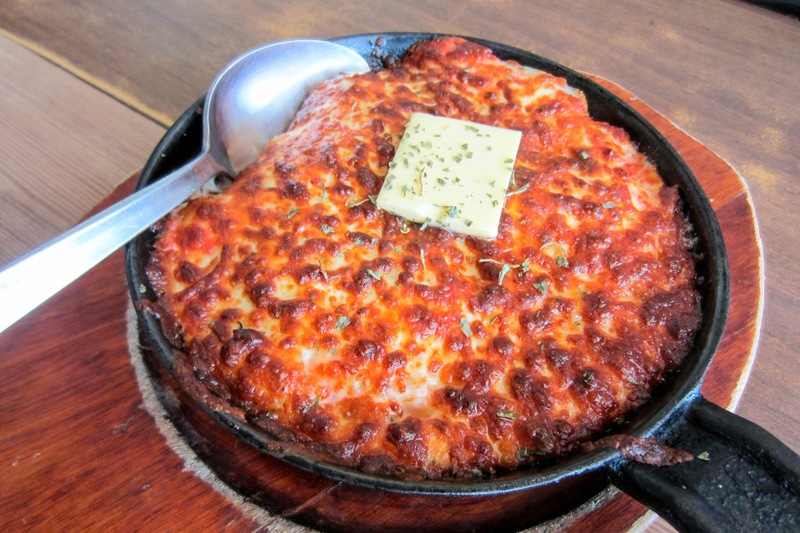 This cheesy blend is definitely worth the calories... just walk up and down the Singapore River to shed the fats! The Katsu Curry Don was too rich and heavy for me. I wasn't used to the ultra thick Japanese curry sauce. Another negative was the rather small katsu cutlet. The Japanese rice, on the other hand, was fluffy and moist! Do mix it well to obtain an even, balanced taste, because the rice at the bottom tasted quite plain without curry. The meat tasted really fresh and had a slightly pink tinge. The Shoyu Ramen was the highlight as it tasted flavourful even without additional ingredients. There was a slight hint of soya, which isn't too surprising because most Japanese use it for their soup base. 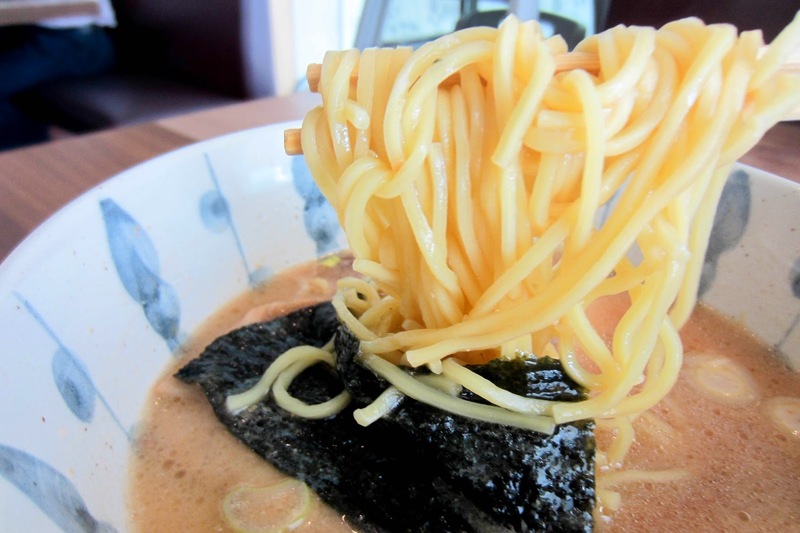 The ramen was really bouncy and I loved admiring the tantalising twirls before chewing on the lusciously springy strands. 1. The staff usually draw the blinds in the afternoon. If you have a window seat and desire to soak in the view, just request for the blinds to be raised! 2. The obligatory hot green tea tasted quite diluted. Don't bother with refills. 3. Do order some sides to accompany your mains. Waraku does dish out some really delicious starters and appetisers!